Choose a truly special “Thank You!” gift for Mother’s Day! Our experts will create and hand-deliver a stunning and genuinely inspired Mother’s Day design exclusively for Mom. 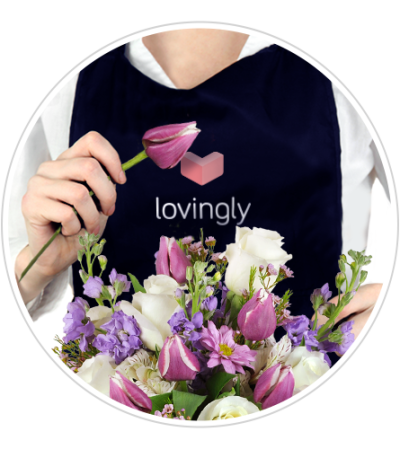 Using only the freshest and most beautiful flowers, a masterpiece of love and thanks will be created to reflect her unique place in your life. 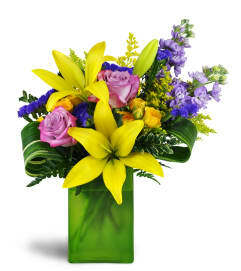 Mom’s arrangement will include the designer’s choice of fresh blooms, arranged and ready to enjoy in a beautiful vase. My Sister-in-law said that they were beautiful and lots of flowers. The flowers arrived promptly and as expected. Easy! 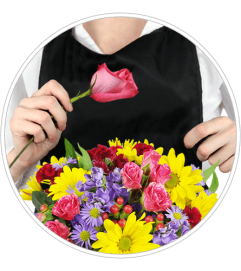 Blue Iris Florist is a Lovingly Florist in Houston. Buying local matters. Discover how Lovingly supports local florists. Copyrighted images herein are used with permission by Blue Iris Florist.